We realize that most people are not thinking much about their roof, but it is an integral part of your home which is an investment you value and want to protect. We all want to make smart financial decisions and be responsible with the energy resources we have. Therefore, we will assist you in understanding how your roof can save you money through lower utility bills, federal tax credits and reduced insurance premiums. There are many roofing materials available to construct a new roof for your home. We will work with you to determine the best materials to re-roof your Dallas home. Materials that meet your needs and your budget while maximizing the aesthetics to make your home look the most beautiful on the block. 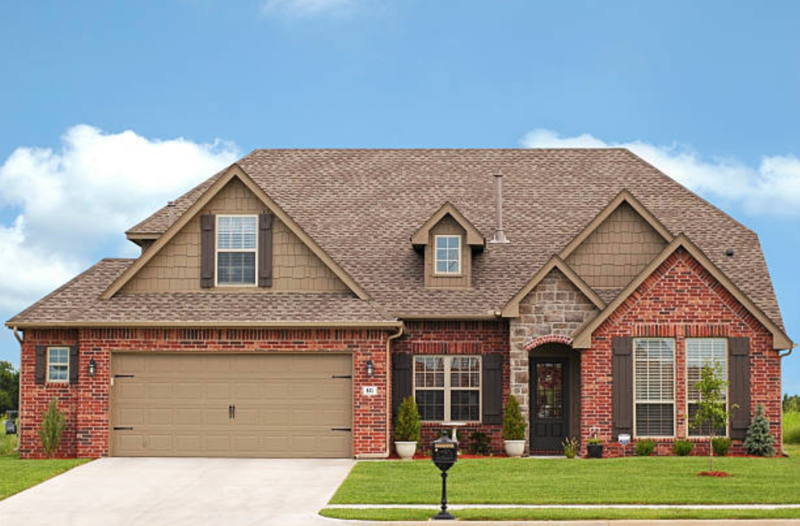 Arrington Roofing always uses the highest quality materials to re-roof Dallas and we offer a wide variety of products from leading manufacturers. We are proud to be a GAF Factory Certified Master Elite Contractor, Preferred Contractor for Owens Corning, as well as offering products from CertainTeed, Tamko and Monier Lifetile. At Arrington, we also specialize in constructing and maintaining flat or low-sloped roofs. Since there are very few residential homes with this type of roof system, most roofers are not equipped to work on them. Our crews are fully knowledgeable and trained on the unique and technical challenges they can present. Our team is ready to help with any of your residential or commercial roofing needs.